Nobody could have predicted the desperate state in Syria when the World Organization of National Colleges, Academies and Academic Associations of General Practitioners/Family Physicians (WONCA) Europe Conference for 2015 was awarded to the Turkish Family Medicine Organisation (TAHUD) a few years ago. Few could also have predicted that Turkey would be at the very centre of a mass exodus of people not seen in Europe since the Second World War. According to the UNHCR as of September 2015 the country now finds itself providing refuge to an estimated 2 million Syrians fleeing conflict and destitution. 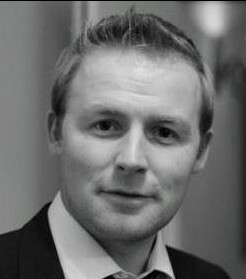 I have heard the current situation being described as a ‘stress test’ of the European values of solidarity and collegiality, where countries far away from the front lines should be sharing the burden of work and costs in this situation. Up to relatively recently, however, there had been little in the way of practical help provided, and Turkey (not a member of the European Union), has tried to do its best without much support from European nations. 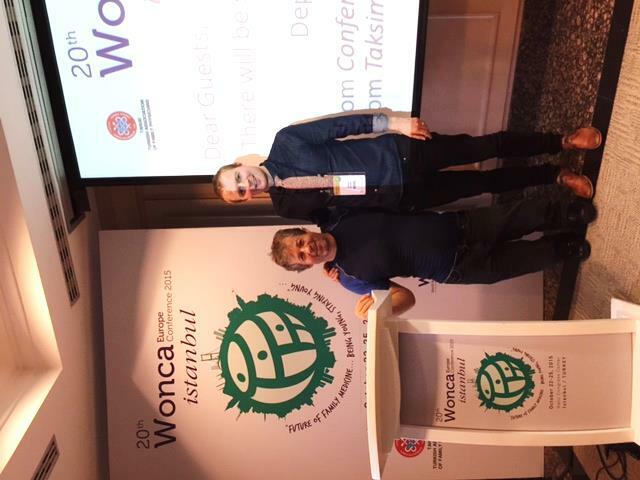 The WONCA conference itself went ahead last week in Istanbul with over 3,600 delegates despite the challenges and threats posed by the ever encroaching war in the Middle East. It was fascinating to listen to Turkish family doctors from some of the border areas and the bigger cities explaining how they are attempting to care for their usual patients and also trying to meet the complex needs of these new refugees. Many are living in camps with poor sanitation and others with chronic diseases have left Syria without any documentation or medications. Mental health issues predominate with these new patients, but others have wounds and infections picked up on their treacherous journeys. Interestingly it was frequently mentioned that the primary care system in Syria prior to this war was an effective and productive one, with high immunization rates and free primary care. WONCA Europe itself represents many of the Family Medicine organizations across the WHO Europe region stretching from Iceland in the far west to Kazakhstan in the east. These groups come from countries that see differing levels of primary care and family medicine provision and investment by their governments. It was therefore hugely important that the host organizing committee of the Istanbul conference and WONCA Europe issued a consensus statement on this refugee crisis. The basic recommendation is that “refugees should have access to equitable, affordable and high-quality health care services in all Europe”. This may be easily possible in the wealthier Scandinavian countries or the UK, but a very difficult aspiration in countries such as Turkey or Greece where numbers of refugees are ever increasing and existing services suffer from chronic under-investment. The document also encourages family medicine representative bodies to advocate and advise national governments on the health issues of relevance to these refugees. The statement then highlights the importance of medical education and cultural competency training in this regard. This statement itself is essentially a declaration of solidarity by family doctors across Europe for their colleagues on the ‘front lines’ trying to manage the health of this tide of refugees. I know for the Turkish family doctors that I met last week in Istanbul this endorsement and support was hugely empowering. Acknowledging the complex nature of this situation and its causes, the document ends with the line; “We firmly believe that every single human being has the right to peace and we plead for action for its achievement in our region and the whole world.” Let’s hope these pleas are listened to.